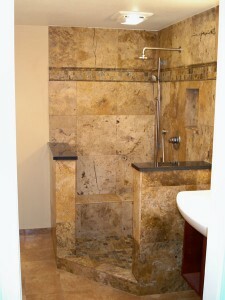 Because they’re the smallest rooms in the home, even minor touch-ups in the bathroom can go a long way. 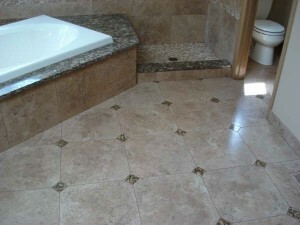 The bathroom is also one of the most vulnerable rooms to wear because of moisture and use. From cabinet surfaces to shower doors, discoloration, cracking, and warping are common. 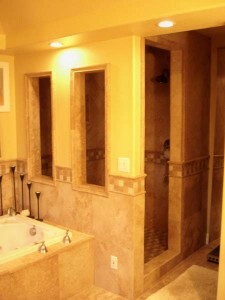 We can transform your outdated bathroom(s) into a beautiful sanctuary for the spirit, as well as the body. Gem Qualities Remodeling provides a vast array of tile options from classic white porcelain to engineered quartz from dozens of top-quality suppliers. 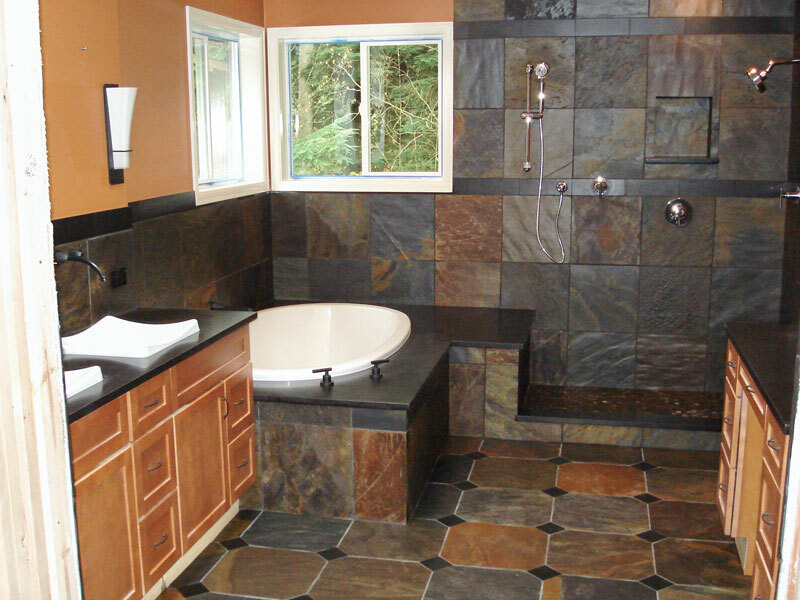 Our discerning Bellevue and Eastside clients have an almost unlimited color selection to choose from for bathroom floors, countertops or shower surrounds. 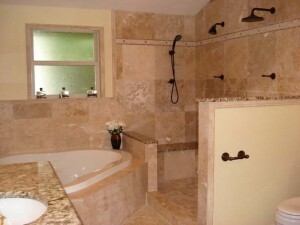 Additional remodeling services include interior painting and/or wallpapering. 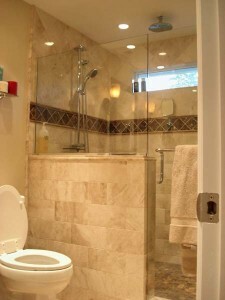 The shower takes about a third of a bathroom’s space and is often an area where improvements can make very large aesthetic and functional differences. 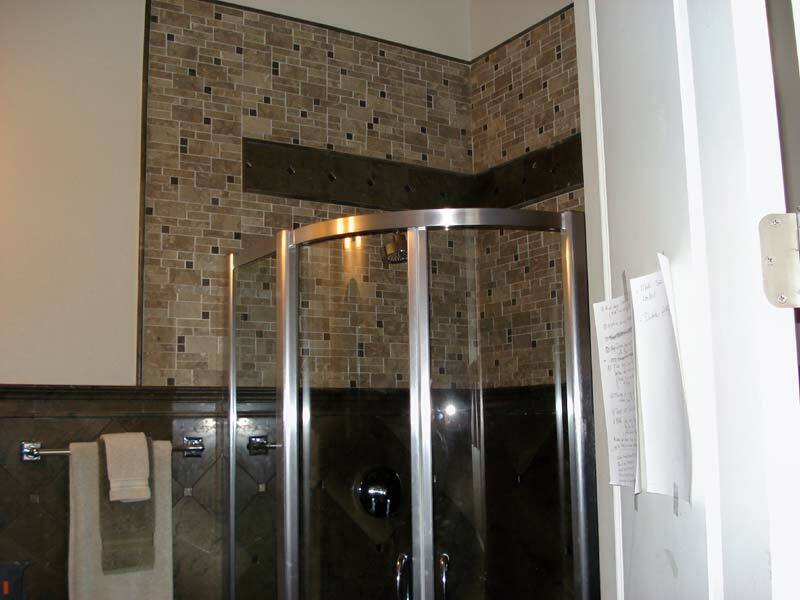 Most bathroom remodels include updating the shower or tub, either by installing new or refurbishing existing fixtures for a new look. 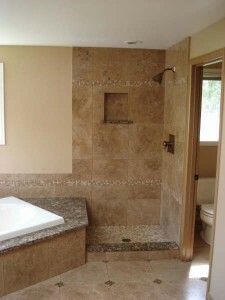 Whether it’s a claw foot tub for a vintage look or a modern walk-in shower, trust GEM Qualities to beautifully meet your classic or contemporary bathroom remodeling needs in Bellevue and the Eastside. 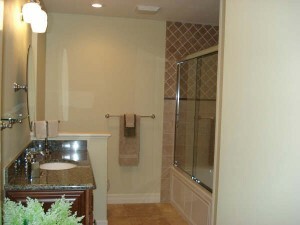 Some bathroom redesigns aren’t quite complete without new cabinetry or cabinet door refacing. With so many wood types, colors and finishes to choose from, it’s quick and affordable to transform an embarrassing bathroom into one you want to show off. Our design experts can help you do so in a way that fits your taste and budget. 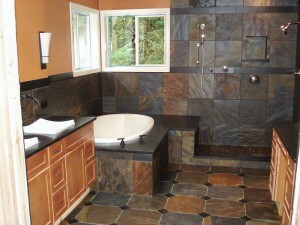 Call or email GEM Qualities Remodeling today for top quality bathroom & kitchen remodeling in Bellevue and the Eastside.